NPR CEO Jarl Mohn, who is under fire for his handling of harassment allegations against NPR news chief Michael Oreskes, says he is retaining an outside law firm "to conduct a review of how we handled the matter." Mohn sent an internal memo to NPR staffers on Thursday. "Tomorrow I would like to talk with you about what happened with Mike Oreskes and what I am doing about it. I want to hear from you how we can move forward, together," he wrote. Mohn also said he would hold a town hall meeting on Friday. "I let you down," he wrote. "I should have acted faster and more decisively." He added: "I am committed to fixing what is broken." He said the review from the outside law firm, which was not named, is just one of the steps he is taking. As CNNMoney first reported on Wednesday, some employees feel that NPR should commission an external investigation of Oreskes' conduct and the public radio organization's response, establishing who knew what when. But until now, Mohn resisted the idea. 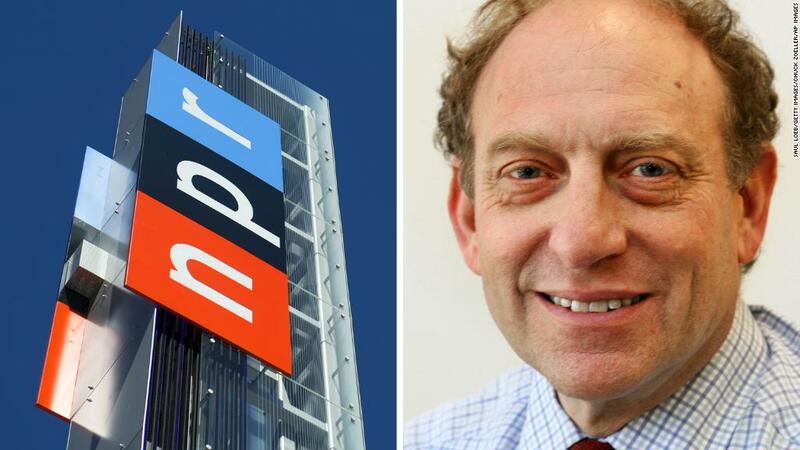 When asked on Wednesday night if there will be an investigation, an NPR spokeswoman sidestepped the question, saying that "Oreskes is no longer an NPR employee." Oreskes, NPR's senior vice president of news, resigned Wednesday after the Washington Post publicized some of the sexual harassment allegations against him. In interviews with CNN, nine staffers said they believe Mohn did not take the Oreskes harassment accusations seriously enough. "There were repeated complaints to management going back more than a year, and nothing ever happened," one of the sources said on condition of anonymity. "The way Jarl has handled this since the story broke is making an already difficult situation much worse," another source said.